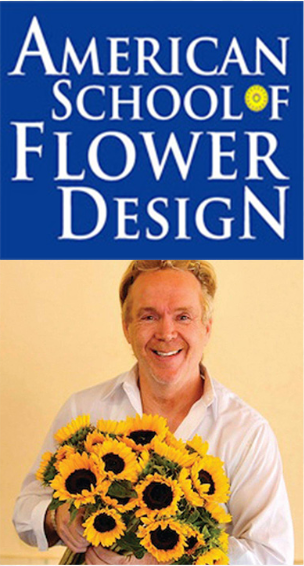 An announcement that Mike was hosting a Alessio Alessi floral event that taught guests how to create DIY flower arrangements by playing with different heights, colors, shapes, and textures at Bloomingdale’s Home Store in Chicago. 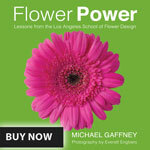 Michael explains about working with the dahlia, the official flower of San Francisco since 1926. 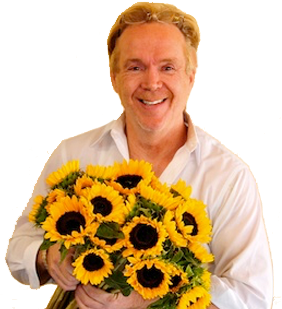 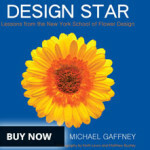 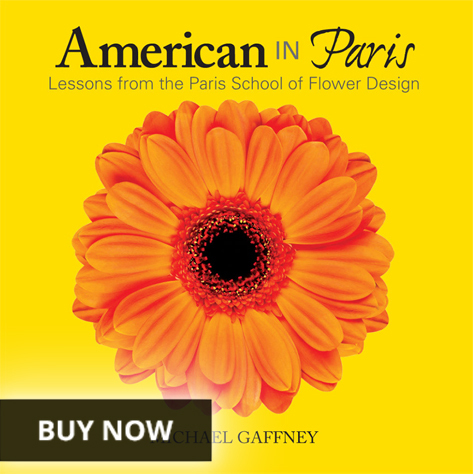 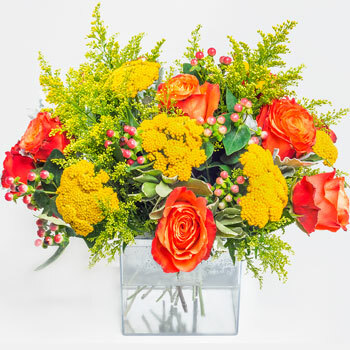 An interview with Michael about how he got into Flowers and launched his famous flower schools.